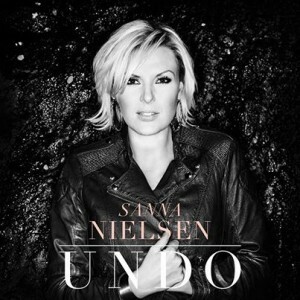 It's a third week on top for the incredible Sanna Nielsen with the beautiful ballad Undo and just behind is Molly's Children Of The Universe which climbs a place to No.2! Alcazar fall a spot to No.3 with Blame It On The Disco and Spanish girlband Sweet California debut at No.4 with the Avicii-esque This Is The Life! Ace Wilder completes the top five with her Melodifestivalen runner-up Busy Doin' Nothin' climbing a place to a new peak of No.5! Kylie eases to a second week atop the album chart with Kiss Me Once while Girl Thing climb a place to No.2 with their eponymous album. The Big Reunion 2014 compilation moves up to No.3, Melodifestivalen 2014 is down to No.4 and Katy B's Little Red dips to No.5. Competition: Britney Deluxe CD giveaway!